Henderson County girls soccer senior forward Maddie Griggs is closing in on 200 goals for her career, but its the team effort from the Colonels that spearheaded a victory over Owensboro High School. 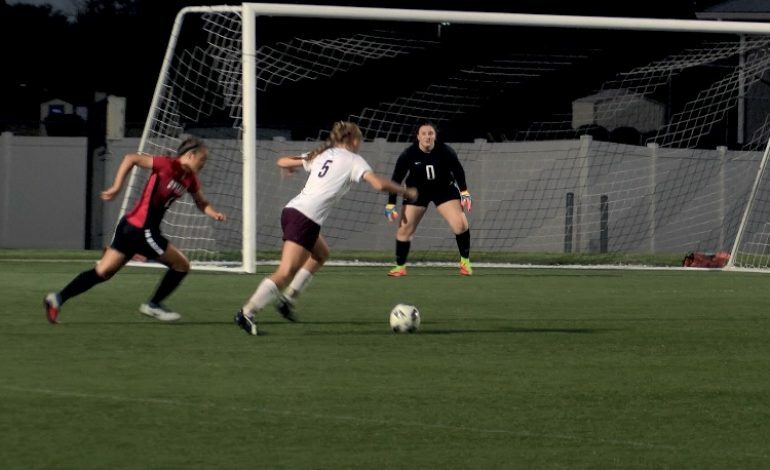 Griggs chipped in a hat trick on the evening, while Maggie Sauer recorded two goals. Gabby Sutton and Morgan Green also found the back of the net in the team’s 7-0 win.